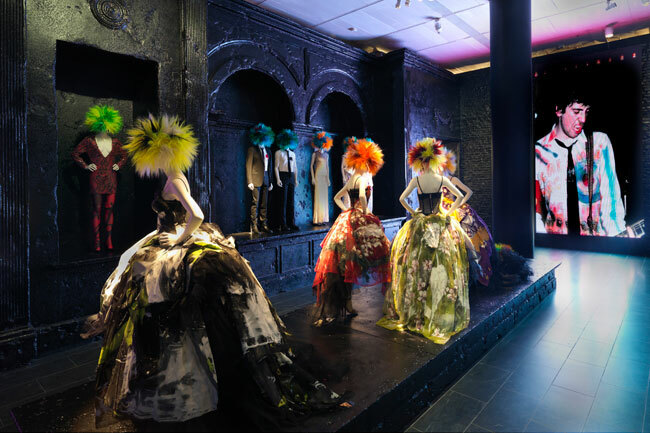 Marc Jacobs opened a Daisy fragrance Pop – Up shop in Soho during Fashion Week with a social media twist. This unique shop did not accept money and only accepted social currency in the form of Tweets, Facebook posts and Instagram photos. The innovative shop was brought in part by the large amount of Social Media love given to Marc Jacobs fragrance Daisy, which has one of the highest engagement levels on Facebook. Fans of the fragrance often go to great lengths to publish innovative photos, personal drawings and accolades on Social Media and so this shopping experience was a good way to ‘thank’ fans and launch a new Daisy print campaign. 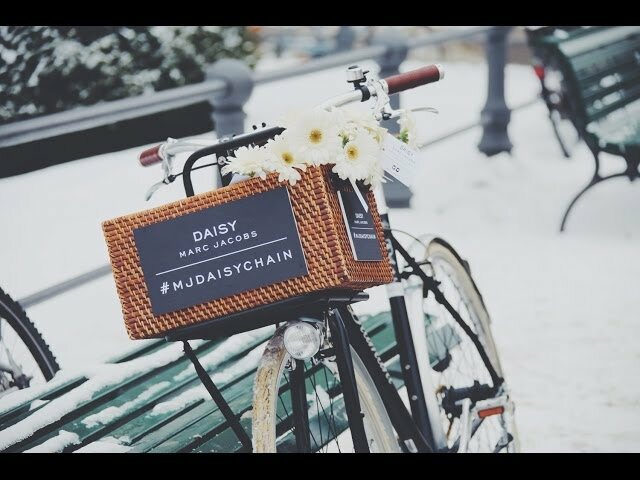 Pop – Up shoppers used the Hashtag #MJDaisyChain as payment for Marc Jacobs-branded gifts ranging from perfume, necklaces and purses. This marketing experiment was also a reflection of fashion houses like Dior and Kate Spade entry into the Social Media market and finding new and innovative ways to sell their luxury products to a target audience. The use of Social Media currency shows the ongoing struggle for companies to accurately measure the actual ‘value’ of a Social Media campaign or more specifically the cost of a Tweet, Facebook Like or Instagram photo. So while companies continue to engage in Social Media campaigns to uncover the actual value of engagement, fans get to benefit from the innovative ways companies are engaging audiences. Zang Toi for Spring 2014 created his own beautiful ‘Ballet Chic’ aesthetic for Spring 2014. Sitting close to the front row, those of us in attendance got amazed by the elegant start of the show when the American Ballet Theatre’s Principal Dancer Cory Stearns opened the show with a brief but beautiful ballet, setting a theme of classical ballet and fashion. The Ballet Chic look looks like it will be a big trend for Spring 2014, and is characterized by hues of pale blue, ballet slipper-pink, navy and black. Characterized by the fluid movement in the clothes, this ballet look is accented by delicate ruffles, the light and airy look is crafted from Silks, Organza and daytime Cashmere. 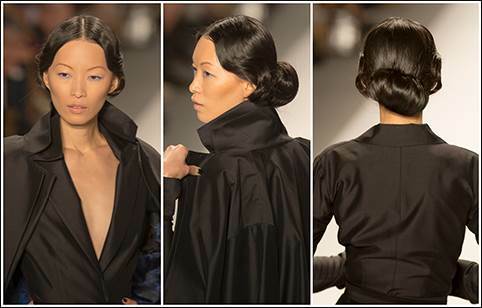 Runway hair shined with a sophisticated take on the classic ballerina chignon and resulted in a simple elegance. While classic ballet hair is traditionally pulled back, this look contained romantic waves on the side and an oversized low chignon to create a modern look. Makeup was simply with glowing skin and a little blush on the cheek. Black matte leggins are a definite must and should be in every girls closet along with a pair of suede booties or over the knee boots for spring and also for fall 2013. So while in New York City to cover the shows at New York Fashion Week I stocked up on my own personal ‘must have list’ for fall and picked up my own pair of over the knee boots by Stuart Weitzman. Trending big all over the tents for spring is nail lacquer as necessary accessory, and as Zang Toi is following in the steps of many design houses like Ruffian and Marc Jacobs who launched their own lines. Models wore the dark noir “Black Swan” nail color on the runway; which is part of a limited edition trio of polishes from Zoya and includes Ballet Babe – a flowing pink, Boy Toi – a delicate blue cream and Black Swan a deep black. 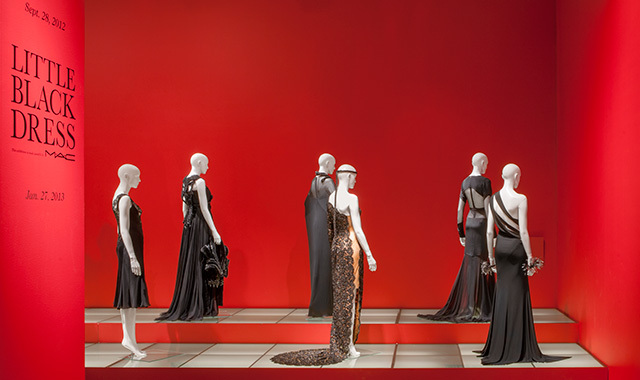 What is your ‘must have item’ for spring that you can also wear for fall 2013? 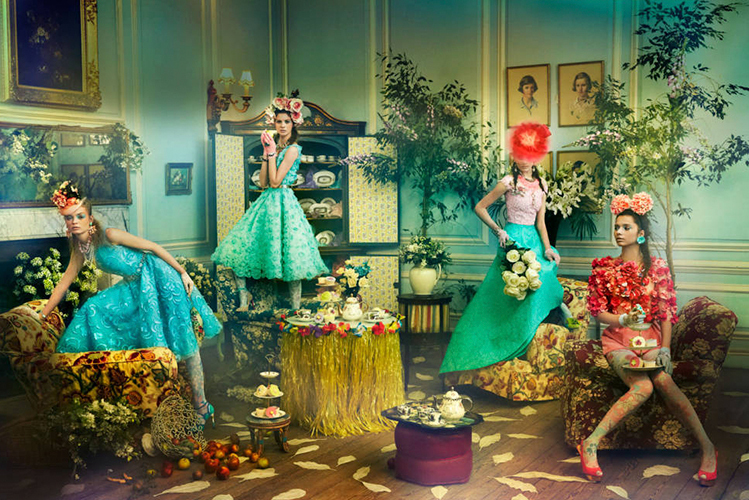 Flower Power continues to makes statements in the world of fashion and beauty. In fact, florals continue to trend big and are popping up in new and innovative ways. 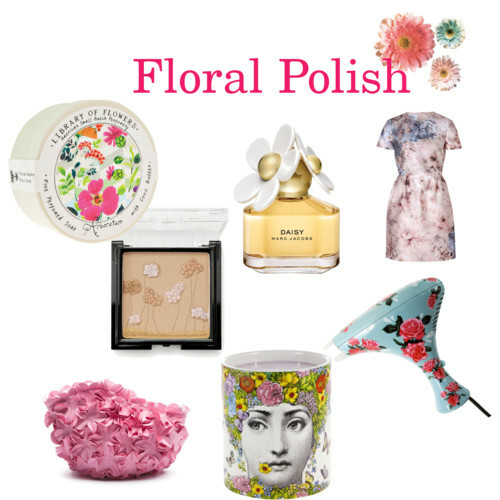 And personally I couldn’t be happier to see a floral theme in items I can use everyday. Here are some of my favorite floral pics: from a Corioliss vintage travel dryer, an adorable Fornasetti candle, Etsy makeup bag, Library of Flowers Soap, a classic Valentino dress from Stylebop, Stila Garden Bliss blush, and (the fragrance I wear every day) Marc Jacobs original Daisy. Of course, fresh Daisies are always welcome anytime. 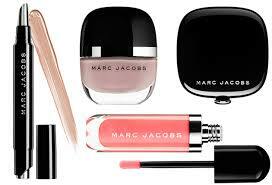 Marc Jacobs beauty has arrived at select Marc Jacobs and Sephora stores and online at Sephora.com. The top designer who is already known for taking the world of fashion, accessories and fragrance over with his lines: Marc by Marc Jacobs, Louis Vuitton, a popular accessory collection, and a line of a fragrances (of which Daisy is my favorite) is now taking poised to take over the beauty business. This launch follows in the footsteps of other designer beauty collaborations such as Jason Wu for Lancome. His new line contains 120 pieces of cosmetics featuring foundation, concealer, lip gel, eyeliner, lipsticks, shadow palettes and polishes. Personally, I am looking forward to the two types of lipsticks in the line. 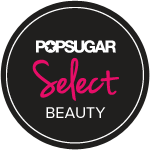 The Lovemarc Lip Gel is a Vanilla scented gel lipstick, infused with pigments and optical volumizers to make the color long-lasting; while the Plumping Lip Vinyl contains champagne grapes, mint, oils and SPF 18. And, for those more adventurous, the Hi-Shine Lacquer is to give a plasticized wet shine made to look as though you applied 30 coats of polish to you nails. So while the bold colors are not for those who love a natural look, the line can certainly make you the life of any party. See you in line at Sephora.